Plumbing services including repiping, toilets and fixtures! Mechanical Installation. Commercial, industrial air conditioning and ventilation. We offer Competitive Pricing and High Quality Service. Give us a call for any installation needs. Our projects are designed by experts with several years of experience. We have excellent pricing with no service charge with repairs in Broward County, South Palm Beach, Delray, North Miami, Aventura, and Hialeah. 28 Years of experience and proven service. View our testimonials below! I have been using Temperature Systems, Inc to service many of the properties I sell and manage. They have serviced AC units, both residential & commercial & pool heaters for me. Scott always goes the extra mile to ensure all problems are fixed correctly & treats his customers fairly. They provide a great service at a great price! I highly recommend Temperature Systems, Inc & Scott Greenberg. AMAZING is all I have to say. Scott might be the nicest service person I have ever dealt with. He was nice, honest, and upfront with me. I thought that my AC unit was done for, but all that had happened was a few wires needed to be replaced/ repaired. It took about 20 minutes (if that). When my machine really does go, I’ll be calling them first, hands down. Thank you for all of your help! Wow! What great service. My A/C unit needed to be replaced and the next morning Temperature Systems was there. They are so courteous, reliable and very respectful. Great unit, great service, great prices! I highly recommend. You won’t be disappointed. I will use them again. Thank you! Superb customer service from start to finish. They answered my call immediately after 6pm and arrived at my house within 2 hours from the first call. Fixed my A/C within 1 hour and at a fair and very reasonable cost. Highly recommend this company and will use in the future!!! Recently had a not-so-pleasant plumbing leak. I’m not in the habit of doling out glowing reviews, but this one is warranted. No insane prices. No nightmare service. What you want when the time comes to call a professional. To his credit, Scott went above and beyond the call of duty. In a perfect world, they all do. In reality, you need to know who you can call without getting screwed. We only use Temperature Systems for our plumbing and HVAC for our 4 Day Spa’s. We’ve been working with them for over 2 years and his work is fantastic and professional. The president, Scott is extremely knowledgeable and prompt. 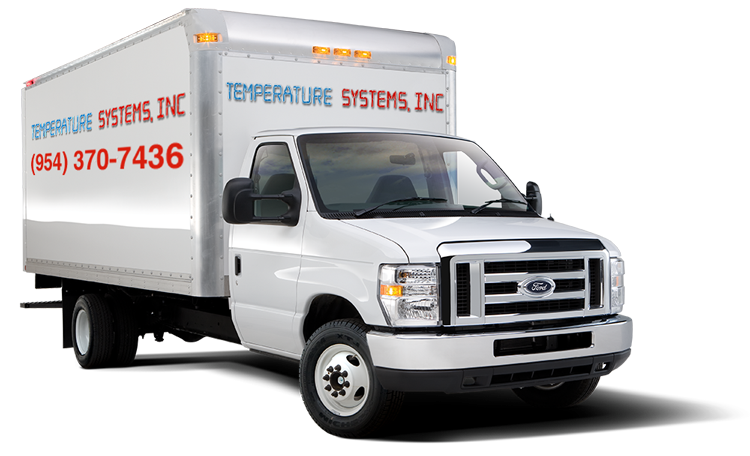 Temperature Systems is the only company we hire for our plumbing and HVAC needs. We highly recommend them for all commercial and residential work.